เพาเวอร์แอมป์ รุ่น PK-2603 [เสา] FM radio/rod antenna USB/SD automatic recoding reading LED blue light known as prop master volume knob apperance RCA input and output Double couple digital Karaoke microphone input USB/SD/MMC Card output Power Supply voltage :AC220V/DC12V Product Specification :287x187x66mm. เพาเวอร์แอมป์ รุ่น YW-2001 รองรับ FM radio/rod antenna USB/SD automatic recoding reading Double couple digital karaoke microphone input RCA input and output USB/SD/MMC Card output Power supply voltage : AC220V/DC12V Product specification : 287x187x66mm. 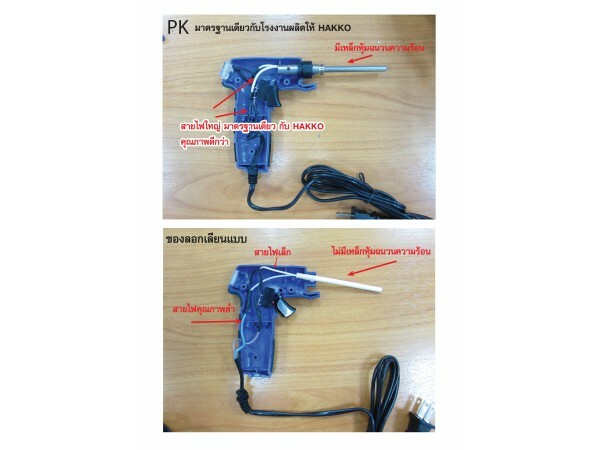 เพาเวอร์แอมป์ รุ่น PK-2801 FM radio/rod antenna USB/SD automatic recording reading LED blue light known as prop master volume knob apperance RCA input and output Double couple digital Karaoke microphone input USB/SD/MMC Card output Power Supply voltage :AC220V/DC12V Product Specification : 287x187x66mm.